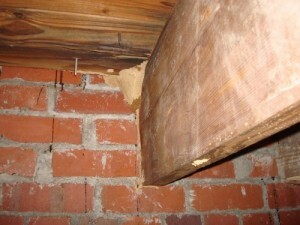 Termite infestations are an expensive nuisance. The best way to deal with termites is to make sure they don’t become a problem by using treatments to keep them away. A study conducted over the years 1996-8 by the CSIRO showed varying incidence of termite infestation statistics of houses throughout Queensland. The survey looked at all ages of houses. There was a direct correlation between the age of the house and the likelihood of termites infesting it. 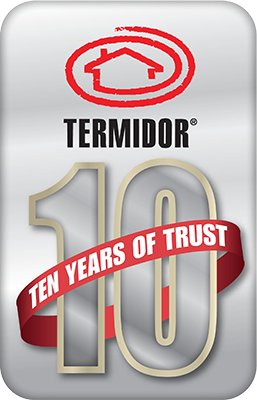 For the purpose of standardising the results, the mean house age was set at thirty years although recently constructed houses were also found with termite infestations. 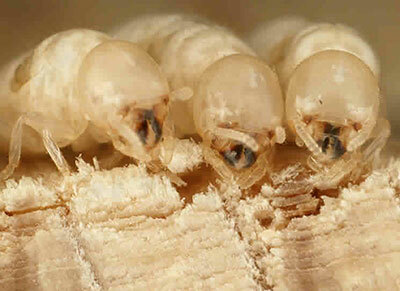 Depending on the location of the house in Queensland, the likelihood of termites infesting it was from 10% – 40%. In the Brisbane area, the likelihood fell into the 20% – 30% range. Translated into real terms this means one in five houses to nearly one in three of older houses could be harbouring a termite infestation. The same study showed that north-west Australia and coastal areas from Rockhampton to Cairns had the highest incidence of termite infestation with 30%- 40% of dwellings affected. A coastal strip from the Sunshine Coast to the southern NSW coast had a more moderate level at 20% – 30% of dwellings. Tasmania and south west Victoria were negligible to low with the rest of the continent having around 10% – 20% infestation rate. 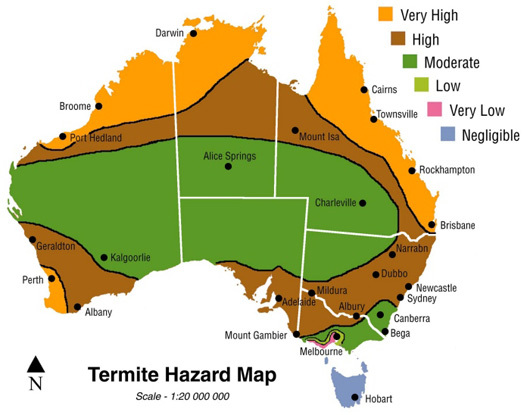 The study places Brisbane and the Gold Coast in the high range on the interim termite hazard map.